Ahoy there: A little about the “Breton”, Many thanks to Coco Chanel. 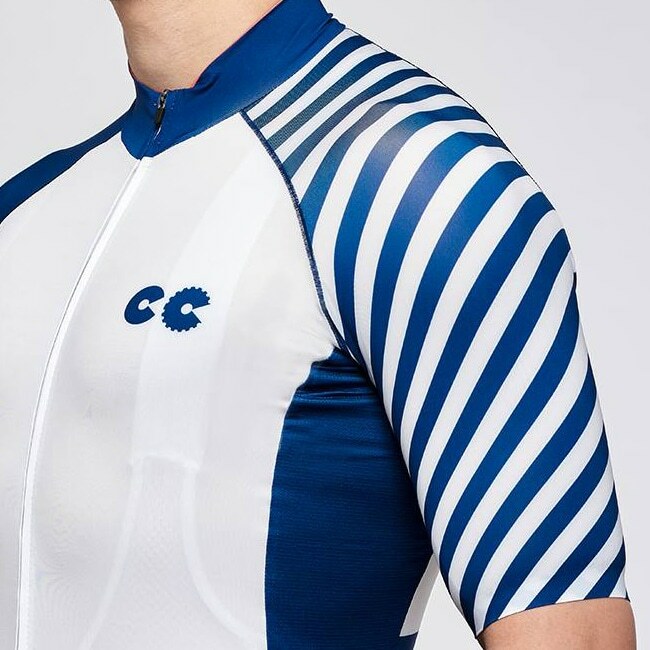 The striped blue and white was originally adopted in 1858 as the French naval sailor’s uniform. Later inspired Coco Chanel in her nautical fashion line. By the 1930s, the Breton stripe had been elevated to “haute couture” status and has endured ever since. Today, Breton stripe has become a wardrobe ‘must-have’: they are considered a foundation piece defying trends, age brackets and sexes. 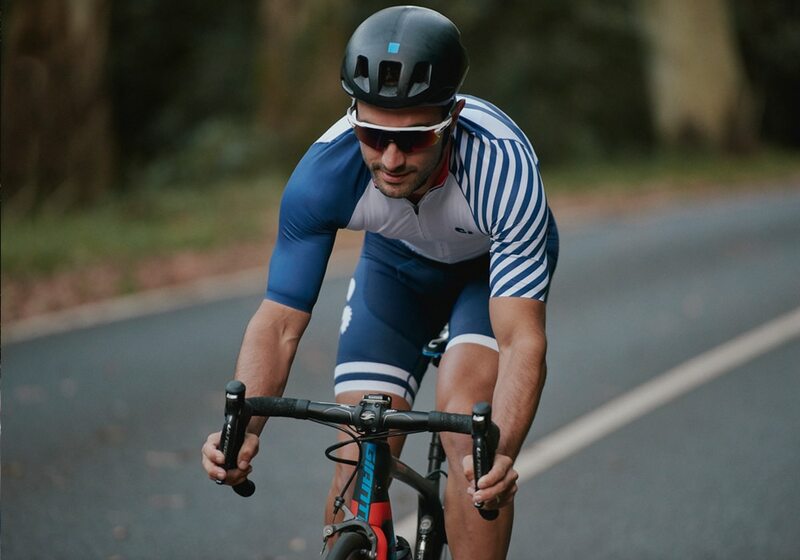 The striking impact of the blue and white “Breton Stripe” make this a stand-out and highly desirable cycling kit. 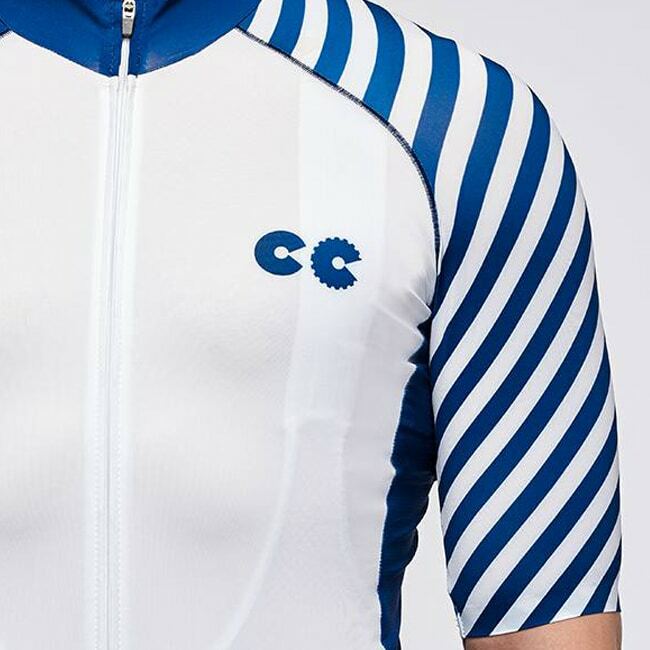 The Breton Stripes representing the victories of Napoleon and was made eternal by the French fashion style icon Coco Chanel and reimagined by Cycling Couture. 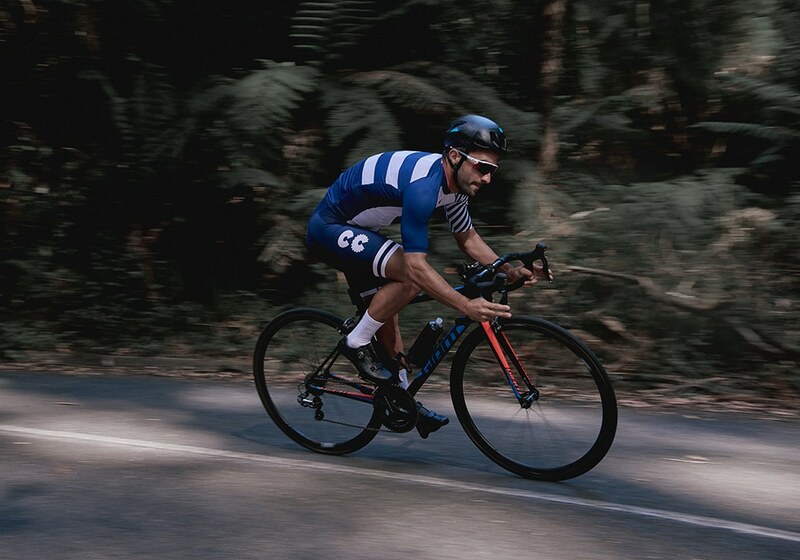 With premium Italian fabrics, the Breton Stripes jersey (PRO Collection) features laser cut sleeves with seamless grippers ensure a snug consistent fit, whilst in the riding position, delivers ultimate comfort with performance, and guarantee to wow the most fastidious riders demanding the highest performance components. 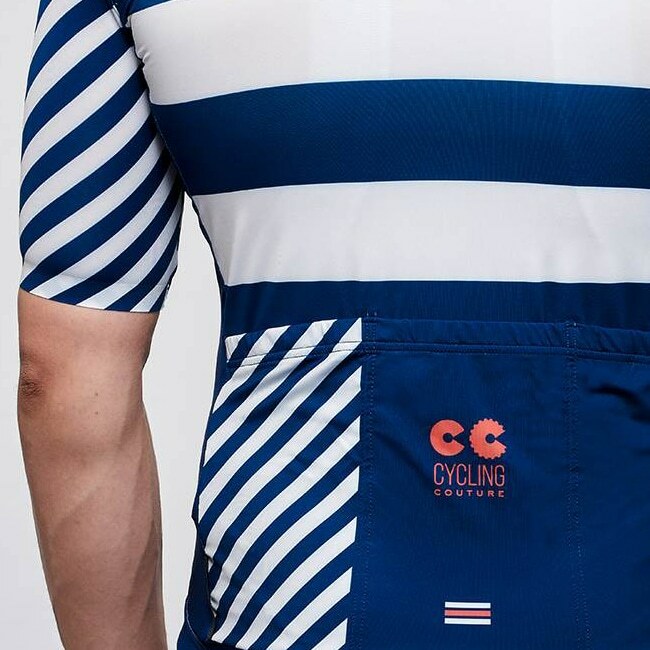 A modern cult classic, the Breton Stripes jersey is a must-have in every rider’s wardrobe. 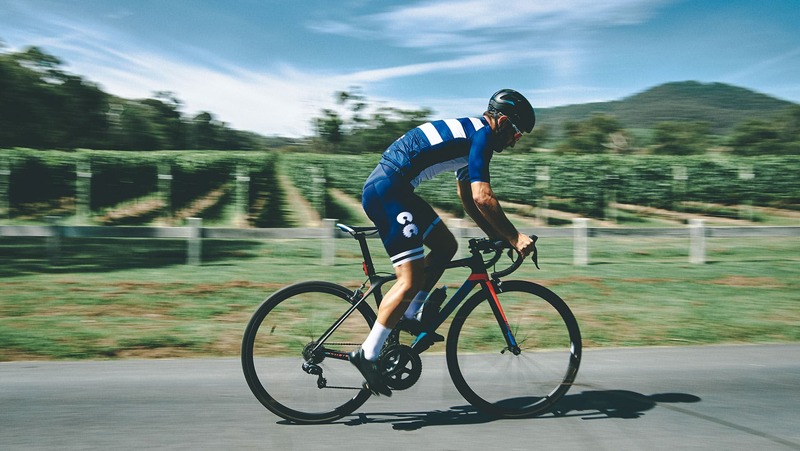 Three large rear pockets for storage.